If your family is in need of a Christmas tree and you have a fourth grader you can get a free Christmas Tree from the National Park Service this year. 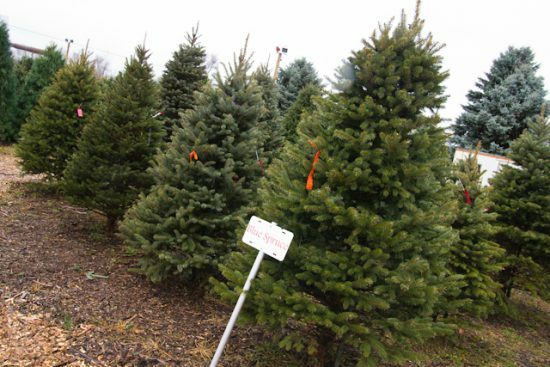 Having a fourth grader isn’t the only way you can get a free Christmas tree this holiday season. There are multiple local programs that will assist you in decorating for the holiday if you are in need. The Christmas Tree Project helps families in need throughout the United States get a Christmas tree and other decorations for the holiday. Military families can also receive free Christmas trees through the Christmas Spirit Foundation. If you have heard of any other ways to get a free Christmas tree, please leave us a comment. If you celebrate Christmas, chances are good that you decorate a Christmas tree. Whatever other decorations, ornaments and other seasonal reminders with which you adorn your home, your Christmas tree is probably the focal point. You may decorate your tree on Christmas Eve, as one of my neighbours used to do, or you may set it up over Thanksgiving weekend, as my parents have done for as long as I can remember. Perhaps you like your tree enough that you have already set it up, as I do every year around the second week of November. Whenever you decorate your tree, I bet a lot of you still go out to buy a real tree every year. You probably enjoy the tradition of going to a vacant lot or parking lot near your home, where the tree vendor has set up shop. You wander through rows of trees, perhaps wistfully remarking about a tiny tree that makes you think of Merry Christmas, Charlie Brown. You enjoy the scent of pine and fir and the chill in the air. Finally you see the perfect tree. Perhaps you haggle a bit with the vendor. Perhaps you just claim the tree and pay for it before anyone else can take it from you. Perhaps this is how you have found a Christmas tree every year since you were old enough to walk. I am all for holiday traditions, but for those of you who still rely on a “real” tree at Christmas, I just do not understand the appeal. In our busy lives, the effort to look for a tree, and then to get it home, and then to keep it hydrated after you have set it up, seems more like work than holiday revelry. More importantly, the annual cost of a new tree (unless you grow your own) can be significant. My wife and I have been married for many years. The year before we were married, I went out and bought a good quality artificial Christmas tree. I think I spent about $300 on that tree, including the stand. We set the tree up together. Adorned with Christmas lights and ornaments, the tree was beautiful. It still is beautiful. We have been setting that tree up for many, many years and it has become a part of our holiday tradition that we would not want to lose. We may move to a smaller house some day, but wherever we go, the house will have to have room for our tree at Christmas. Think about how much money you are spending on your Christmas trees year after year. You may spend $100 or $200 every year on a real tree. I have even seen trees for as much as $400 or $500, although I confess I always wonder who has a house large enough to contain trees that are 15 feet tall and who has front doors wide enough to allow such trees to enter the home. I value tradition as much as anyone, but the cost of a new tree every year does seem rather excessive when realistic artificial trees, such as the tree that I bought so many years ago, are available. Before you go out to buy a real tree, think about starting a new family tradition and buy a good quality artificial tree . What do you think? 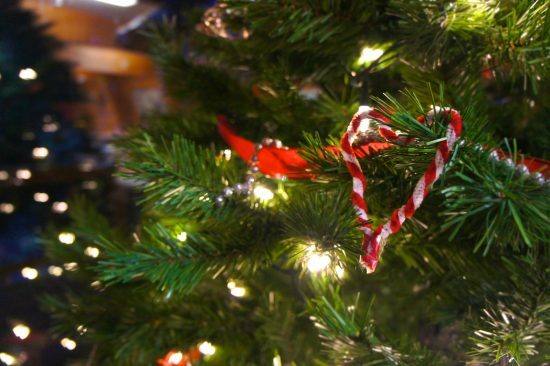 Can an artificial tree be as much a tradition as a real tree? Will you continue to buy real trees, despite the cost, year after year? Or might you, just might you, consider saving a bit of money for years to come, and go out this year to buy an artificial Christmas tree?